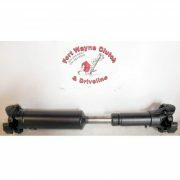 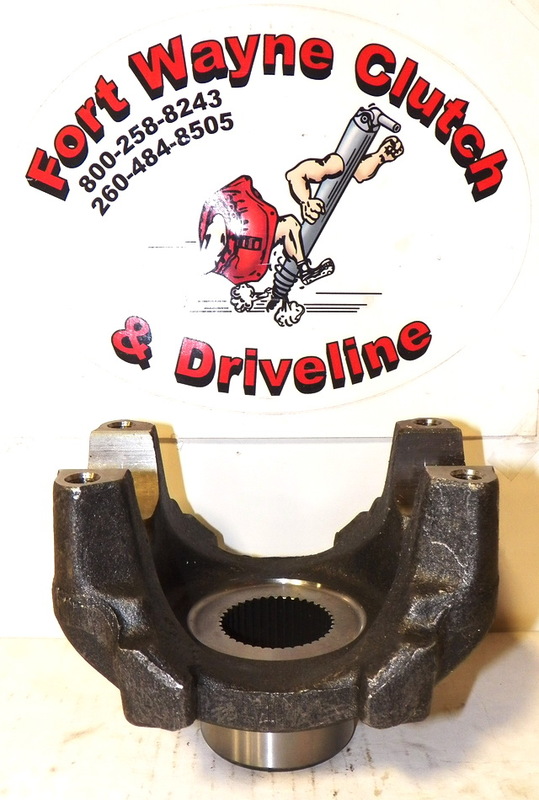 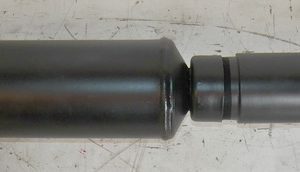 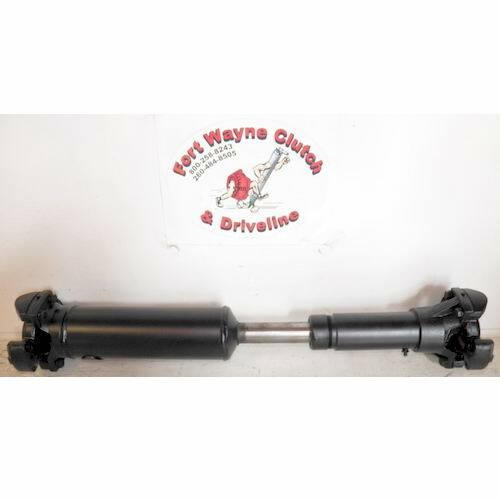 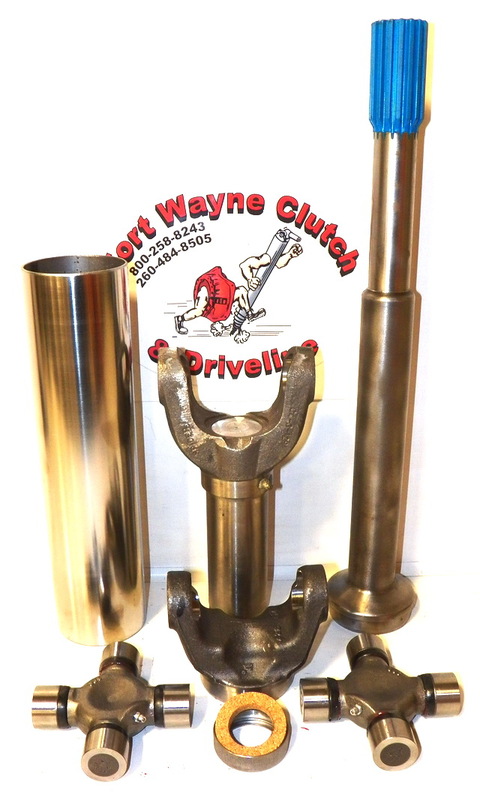 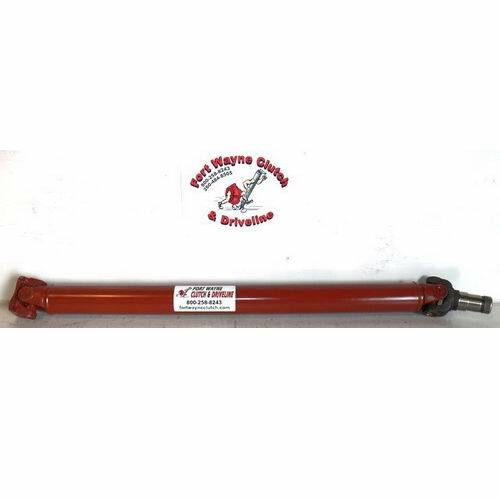 90-7001T93_FWC IS A REPLACEMENT MECHANICS WING STYLE CP62N SERIES DRIVESHAFT ASSEMBLY. 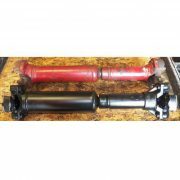 FITS VARIOUS CASE IH 9230 MODELS (-not all apply). 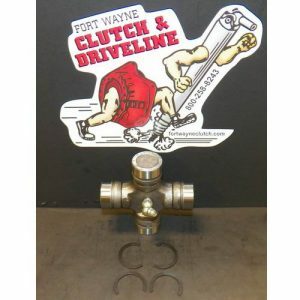 TECH TIP: THIS IS A NON-STOCKING ITEM AND BUILT TO ORDER – PLEASE CALL FOR AVAILABILITY.